About an hour later we were at another border crossing. We had to get out, fill out paper work and talk to more guards. Of course our guides helped us because we didn’t speak Russian or Moldovan. Soon we got a paper stamped with an official seal and was told we had to keep that paper with us at all times and wouldn’t be allowed out of the country without it. Wait a minute! We already had our passports stamped. We were told we just crossed the border into a country that does not exist. I’m not kidding. We were in a country called Transnistria and the only people who recognize that country are the people who live there. Actually the country of Transnistria has its own flag and is the only flag that still has the hammer and sickle on it. 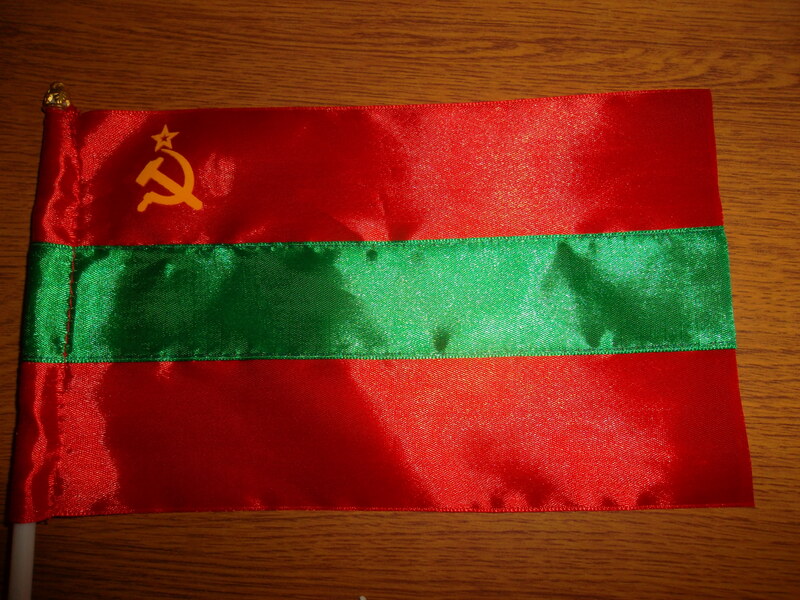 The people of Transnistria are the only people in the world that recognize Transnistria as an independent country. The people are loving friendly people. 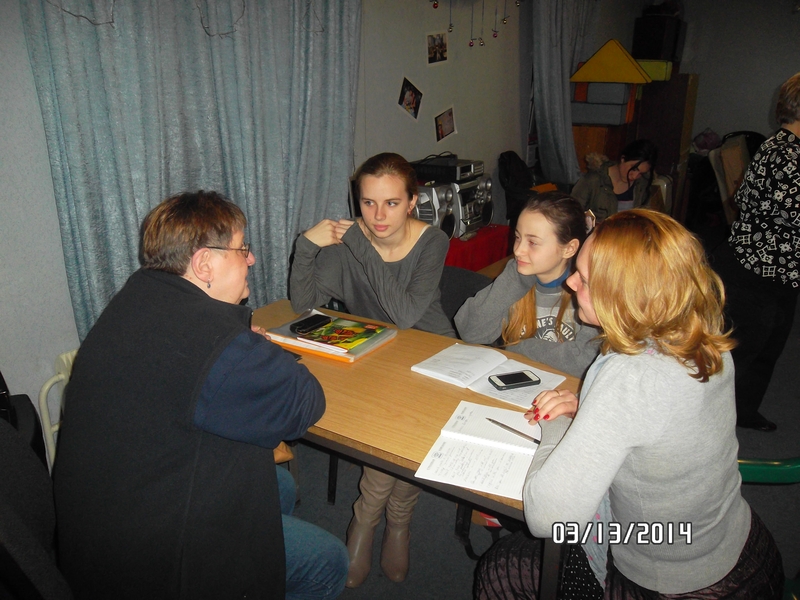 While there we held Bible studies, taught a marriage class and taught English as a second language. We also visited an orphanage and took clothes and toys to the children. We visited villages where the people are very poor. There is no help because no one helps them. After all, the country doesn’t exist. 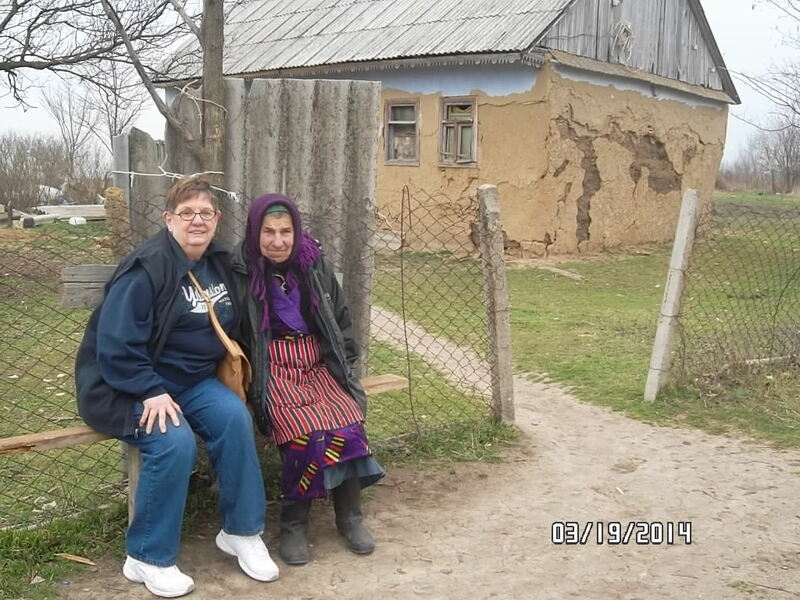 The church in Transnistria is strong and helps its people. We took blankets and clothes to the villages to give to the people. They were very grateful. It was not what we expected, but it was very rewarding. Since we got home it has been fun to tell people we were in a country that does not exist. ← Have you ever lived in a war zone?